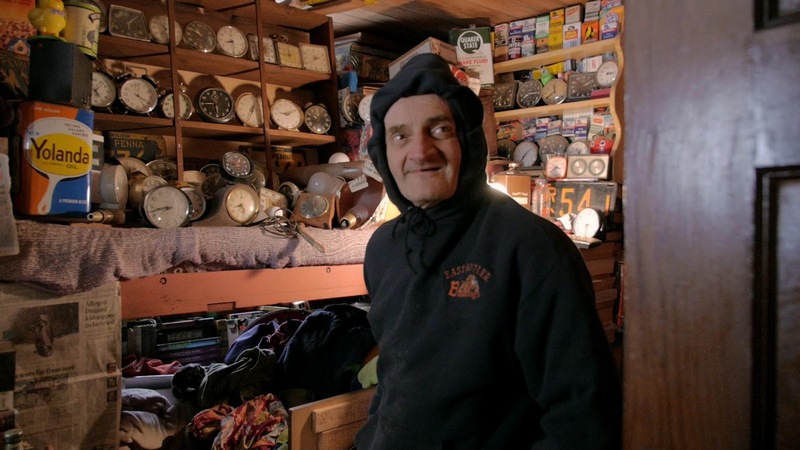 Portrait of an autistic man named Ron who has been nicknamed Mole Man. Ron has a love of building and has built a huge maze of structures and tunnels on his parents property in rural Pennsylvania. However as everyone gets older Ron's family is faced with what is best for Ron now that is moter is well past 90 and he has his own way of doing things. Very good documentary is part Ripley's Believe It or Not (because what Ron has done is unbelievable) part examination of the life of autistic adult and part celebration of the human spirit. Mixing the the various parts together makes for an occasional bumpy ride since there are times where we aren't sure what the point of it all is. I suspect that that is in response to Ron himself since over the course of the 85 minutes we never get any sense of Ron being anything other than Ron. Its a feeling that makes the ending very bittersweet since we know the world will change for him, but at the same time you can't help but he happy that he lives and exists and is one truly unique in all the world. I have no idea what I truly think of it all but damn if it isn't something to see.